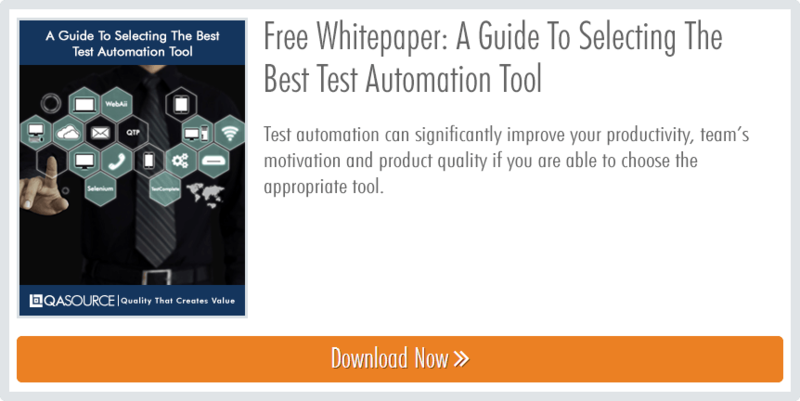 QASource Blog Are Automated Testing Services Really Worth It? Making a super-skilled QA engineer perform tests manually is like making them wade through molasses. Skip that altogether by utilizing the technology at your disposal! Tools, programs and scripts allow you to create rapidly repeatable automated tests that can be performed in any environment or platform. Manual testing used to take days - automation cuts that down to mere hours. You can depend on the uniformity of automated tests. Why? Because there’s no manual intervention required, and your tests don’t change unless your functionality does. Running quick, consistent functional tests is a necessity for companies who are always under pressure to release fast. Modularity equals convenience. Automated test scripts are written in a programming language, which means that they can be changed to accommodate any revised code. Learn more about automation's perks in one of our previous blog posts. Automated tests can be executed across any environment and platform simultaneously. 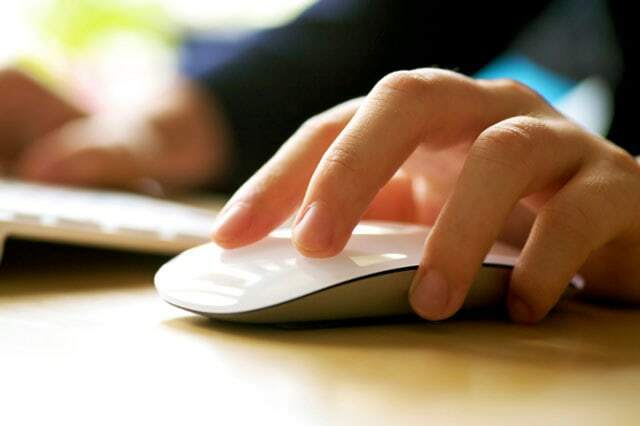 This way, you won’t be paying for manual testers to do time-consuming work when their skills would be best used completing a more pressing task. Need to simulate thousands of users to work out possible kinks in your next release? Automation can help. It makes complex simulation testing possible so you can conduct strategic, targeted load testing to ensure that your product is stable. So, did we convince you? We hope so! Educate yourself on the next step with this free whitepaper!